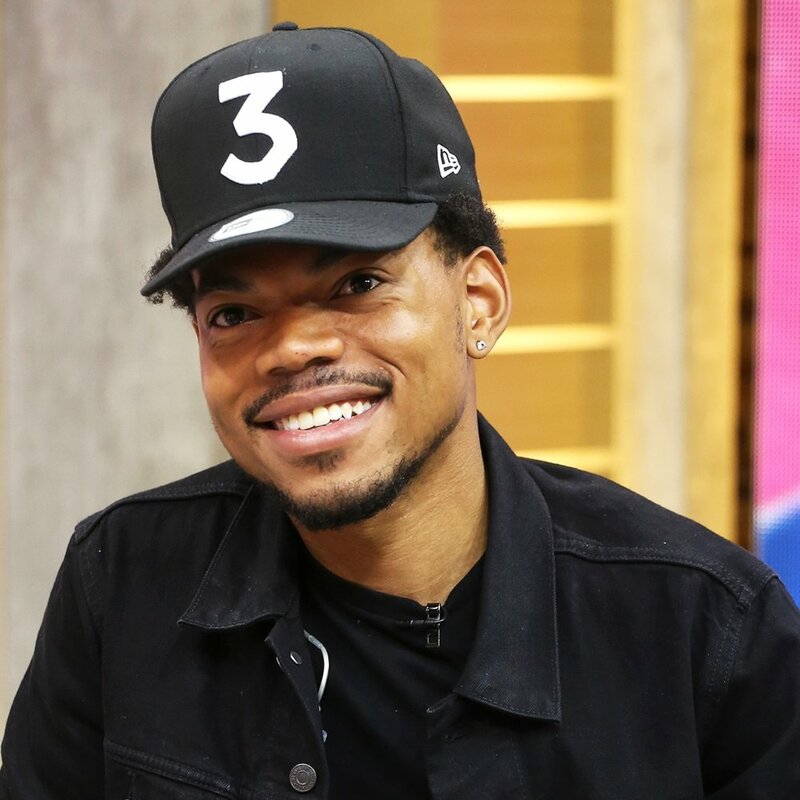 Are There More Chance the Rappers On the Way? Chances are you never heard of Lil Peep, but teens and people under the age of 21 made him a music and Youtube superstar. The rapper’s lyrics detailed his struggle with depression and glorified drug abuse. In what appears to be a cry for help, the 21-year old’s body and face were covered in provocative tattoos, including a large, crudely drawn anarchy symbol on his left cheek. Art can be beautiful, but art can also reflect the darkest parts of culture. The fact that millions of kids and young adults identified with Lil Peep should be a wake-up call to us all. “Facebook, Google, Twitter and several media outlets including The Washington Post plan to begin using "Trust Indicators" to help assure users of the reliability of their content and combat fabricated stories.